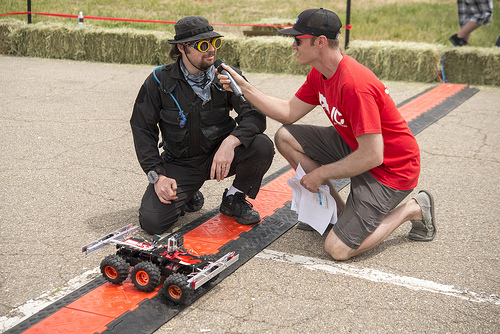 Sparkfun has announced the date and venue for the 2014 Autonomous Vehicle Competition. June 21st at the Boulder Reservoir. Details here.